mango is the simple and hassle-free way to travel. It doesn't matter if you use the bus often, or just every now and then - mango will always be cheaper than cash singles. You'll make sweet savings every time you travel. mango has smart caps too, limiting the amount you spend every day and across 7 & 28 days. Pick mango for 10% off adult cash singles. Our super caps mean your spending is limited, no matter how often you travel. Once you hit your cap, you can carry on travelling for free. Smart kids & teens across trentbartonland pick young mango for sweet discounts off cash singles. Our super caps mean your spending is limited, no matter how often you travel. Once you hit your cap, you can carry on travelling for free. Our student mango helps to make those student loans stretch a bit further by giving 20% off adult cash singles. Our super caps mean your spending is limited, no matter how often you travel. Once you hit your cap, you can carry on travelling for free. You'll need to have a valid academic email address to register and activate your student mango. Apprentice? You can also apply for a student mango and make sweet savings. You'll need your unique learning reference provided by your learning provider. 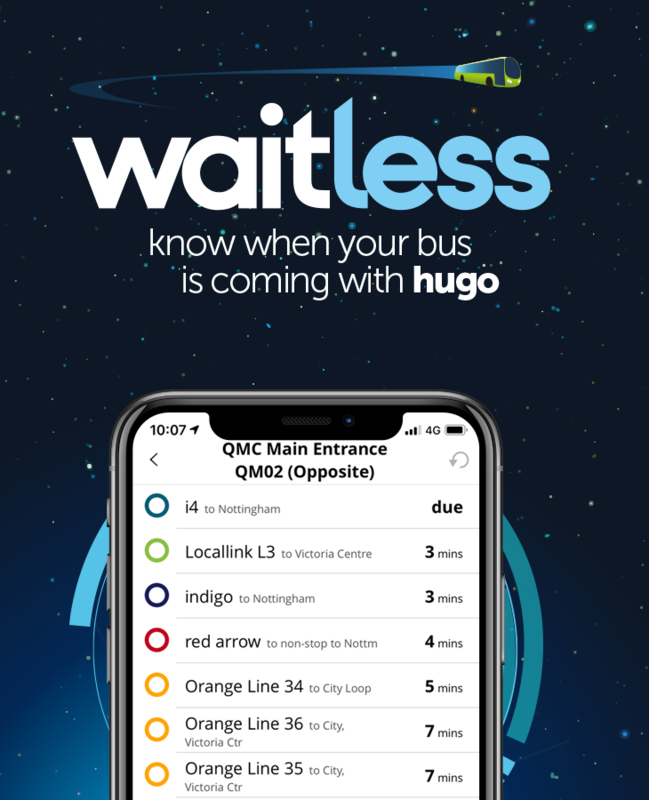 mango uses the latest tech-wizardry to let you pay for your bus with no fuss. Once you're armed with your loaded mango, board the bus and 'touch on' with your mango. When you leave the bus 'touch off' to record your trip. Your journey is automatically recorded and your discounted fare is deducted from your account. Don't be a banana and forget to touch off, otherwise you'll be charged for the full journey. You can top-up your mango online or on bus. You can also use your mango on NET tram in Nottingham to make some sweet savings. Trips made on the tram won't count towards your bus caps. Find out more by visiting NET tram website. getting your mango is easy! First, you need to create a mango account before you can buy or register a mango. Once you've done that you can buy a mango and transfer funds to it online. We will post you your mango, a £3 fee is charged for the mango and delivery. If you were already given a mango or have bought a pre-paid mango you can register it to your account and top it up online. Once you have your mango and account set up you can track your journey history, check your balance and top it up online. You can even set up an auto top-up function, which automatically keeps your mango in credit when you drop below a set balance. Read our answers to frequently asked questions or get in touch for more help.